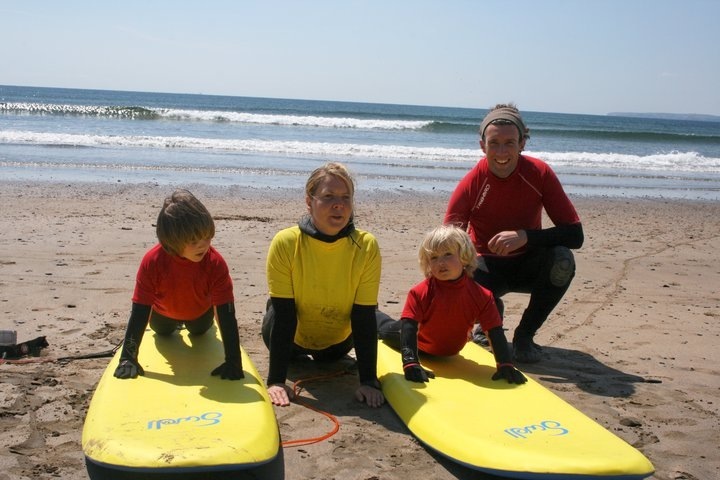 IF YOU FANCY TAKING YOUR FAMILY INTO THE GREAT OUTDOORS THEN LET US INTRODUCE YOU TO THE NATURAL PLAYGROUND OF THE ATLANTIC OCEAN. 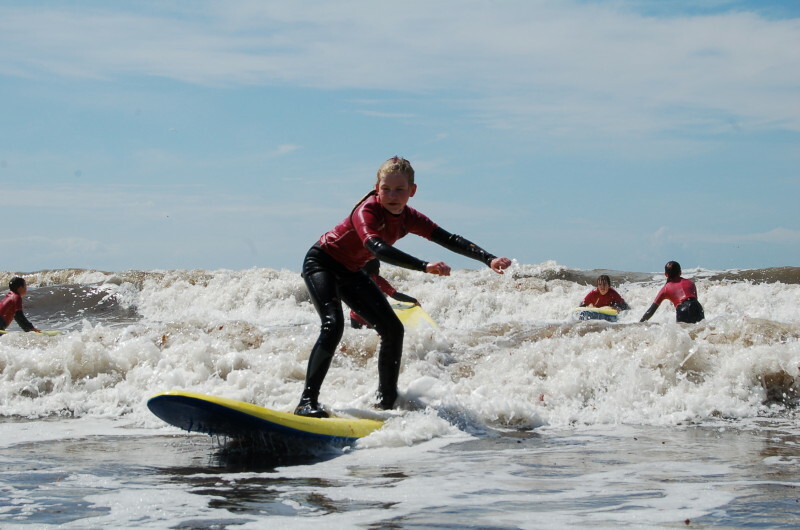 Our experienced Surf Instructors will lead you through the steps to catching your very first wave, or if you have been surfing before, our team will help you to progress your skills so that you and yours may catch that perfect wave that you’ve seen but haven’t managed to capture yet. Alternatively, if you decide you’d like to take to the high seas yourselves, we offer all equipment rentals to cater for your needs and of course we are available for any water safety advice before heading out to those white horses. Our school has always run a family friendly policy as we know how costly those little angels can be, so we would like to offer you a 10% discount on all family lesson prices and of course if you decide to come back for a few lessons or equipment rentals you can also avail of our loyalty card system (5 lessons or rentals for the price of 4). 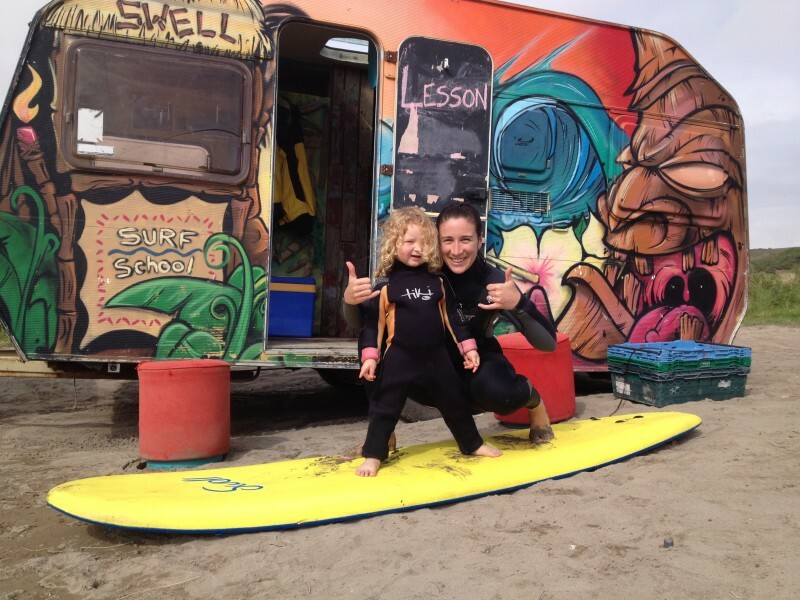 Family Surf lesson – 45 euro per adult and 35 euro per child(up to age 18) plus 10% discount on family over 4 people. 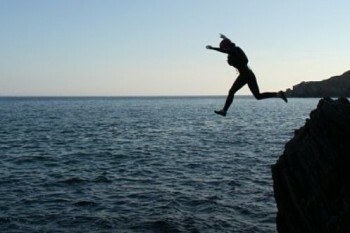 All equipment and wetsuits included so just pack your picnic and rock on down to the beach. Call or email us now to book your place and make a move towards getting your family into the great outdoors.